Chicken is one of the most widely consumed meats around the world. It has gone from being a Sunday roast special to being the most common meat on our table. Chicken is now incredibly cheap and this certainly contributes to its popularity. It does beg the question however; how is it so cheap? The industry term for meat birds is 'broilers'. Its a term that seems to serve the purpose of distancing us and producers from that fact that we are talking about a living animal. There is a price to pay for meat that is forced to grow at such a rapid rate, and its not all about animal welfare, although the implications are huge. There is also a trade off in flavour and texture and lets be honest, when was the last time you really, we mean really, tasted good chicken? Today's super birds are bred to produce extremely large breasts to increase meat yield. They grow so large so quickly that their bones cannot develop fast enough to support the birds properly. Its a short, stressful and often painful life for intensively reared meat chickens. These birds do not cope well at all outdoors. This picture captures a very natural growing environment for these birds that once descended from jungle fowl. As we have just discussed, today's modern broiler genetics are not suited to the outdoors, especially when they are still expected to grow at the same rate as a bird raised indoors. You may have noticed that even the supermarkets have difficulty convincing us that the chickens are free range in TV advertisements. If only the birds were raised as they have portrayed them, with green grass, low stocking rates and plenty of room to move. Promoting a few chickens on a lawn as representative of how these birds are raised is very misleading. 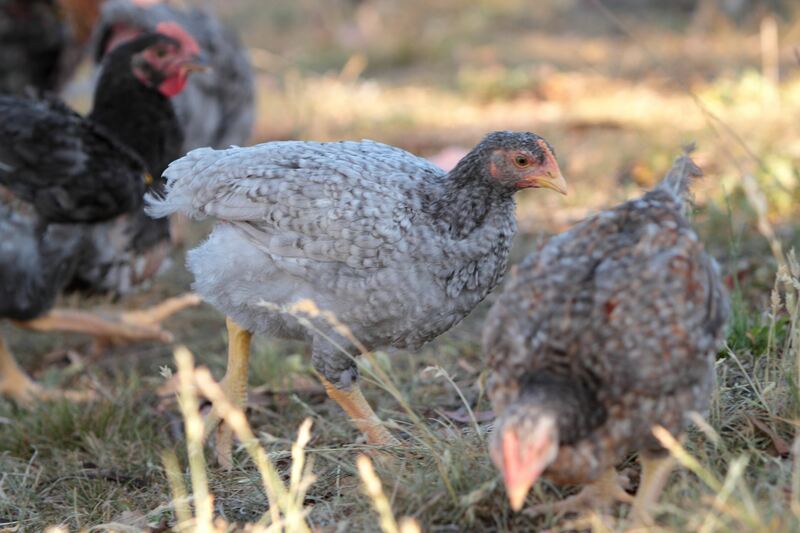 When it comes to availability of chickens to raise for meat, options are few. Genetics are controlled by very large corporations for modern meat birds and while using older breeds in a free range environment would be the ideal solution, they grow so incredibly slow in comparison that producers could not be price competitive. 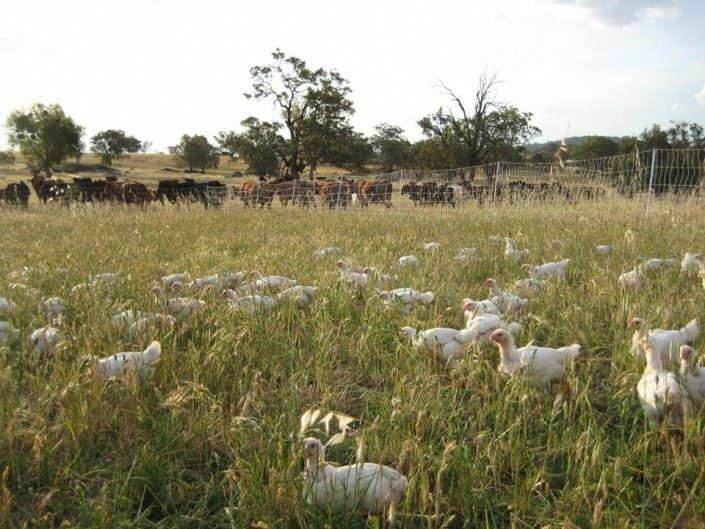 Some of our farmers do raise the white, fast growing meat birds but, they let them grow at a slower, more natural rate. How is that possible? 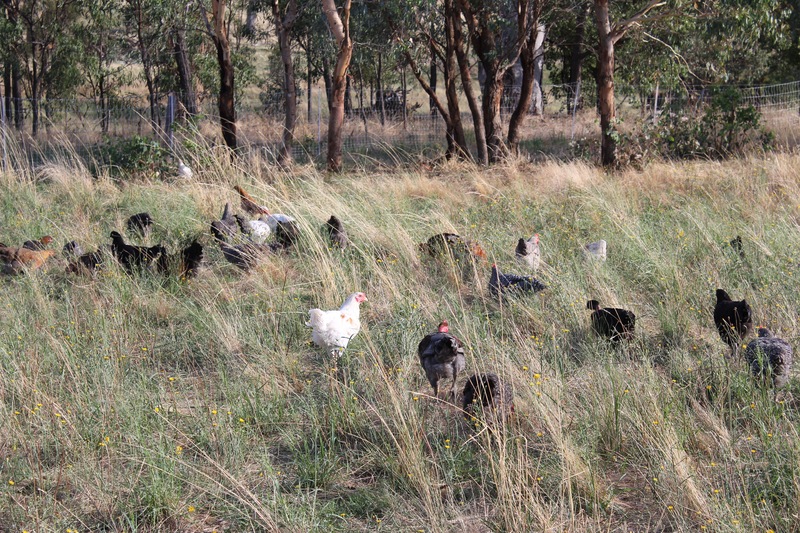 The bird's phenomenal potential for growth is also dependent on very scientific diets, and of course, limited exercise so that all energy is channeled to growth and not wasted on birds that run around in a paddock. Our farmers allow the birds to roam from an early age and feed them well so that their skeletal development happens at a pace that will support them better as they grow. Modern genetics still grow quite fast under these conditions but the few extra weeks it takes means this chicken will cost a little more. It will taste a whole lot better though! Its sad that the younger generations will not have ever tasted real chicken. 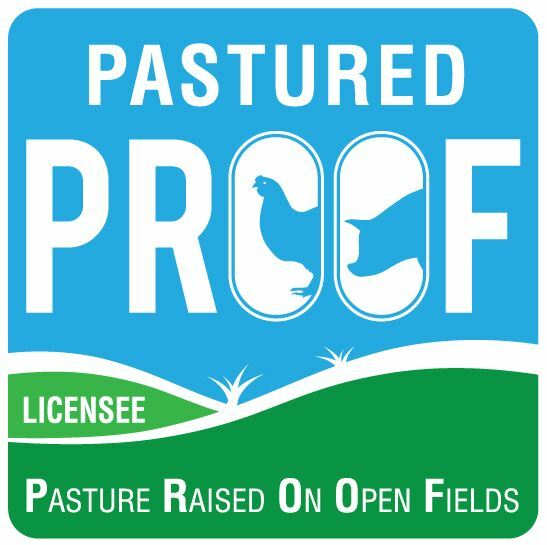 They may even look at a pasture raised bird with concern because the meat is darker and the texture is so different! 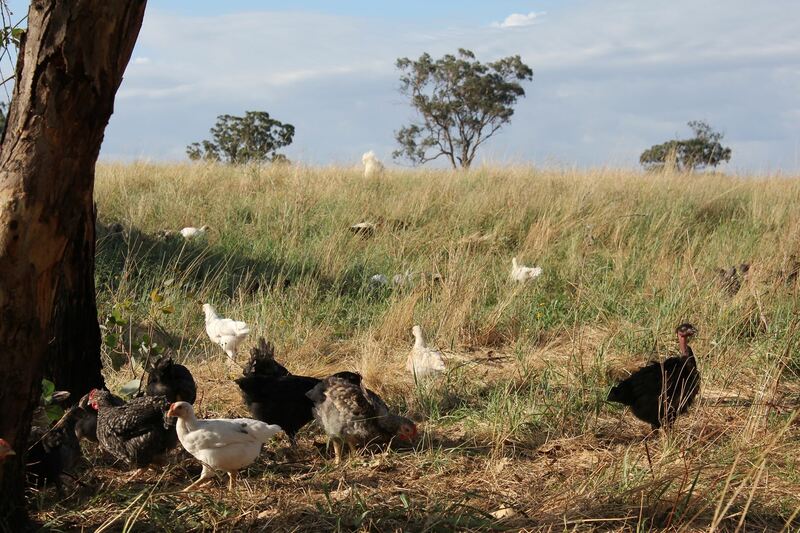 One brave man, Michael Sommerlad, has been on a mission to reinvent the meat bird and bring back tasty, wholesome chicken from birds that are bred to live outdoors and cope with the Australian climate. This is a project we should all get behind and support simply by choosing to buy a Sommerlad chook. These chickens are not cheap for all the reasons we have just discussed, but the eating experience will convert you!